If you’ve been following us at ShopTalk powered by Endurance for a while now, you’ll remember we talk a lot about advanced safety features and how they have become an emerging battleground for competition among automakers. Thanks to that, we now see advanced safety and driver-assist features like adaptive cruise-control and lane-keeping coming standard on select cars and also optional on most new cars. However, there’s no denying that advanced safety features also come at a hefty price tag. Are We Paying Too Much For Safety Options That Should Come Standard? The high cost of potentially life-saving technology has the effect of not being used as often as they could be or perhaps should be. In fact there’s a “barrier to entry” for most of these features. By saying this, what we mean is that the most advanced equipment isn’t standard yet and even the ones that are tend to be standard almost exclusively on higher priced luxury or on upper-tier trims. 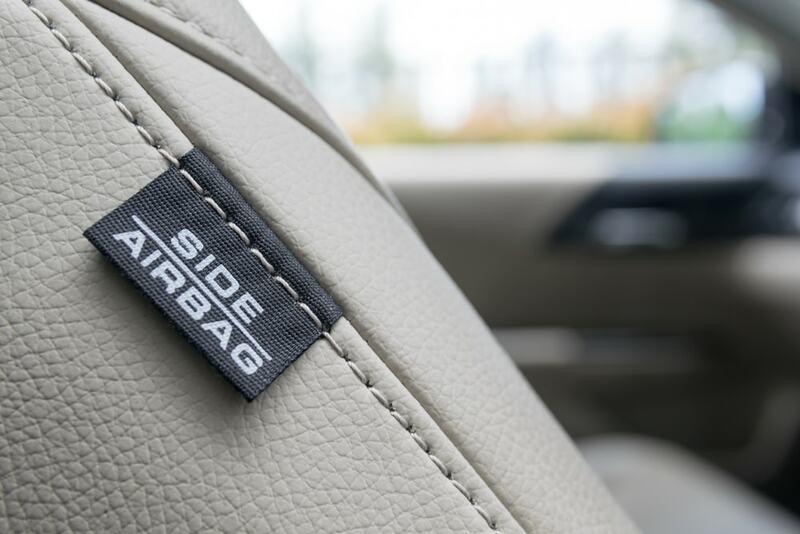 If you are purchasing a middle or lower trim car but then outfitting it with the same safety features as a higher one, you might wind up overspending upwards of $1,500 to the sticker price. Many insiders believe that the availability advanced safety features should improve as manufacturing costs come down while automakers move standardize systems deemed life-saving regardless of greater regulation. Most automakers and industry analysts don’t publicize the numbers on how much people are willing to pay for advanced safety option. Nor are they willing to share the states of how many do. Regardless we can look to the example of automatic braking, which has become increasingly standard. 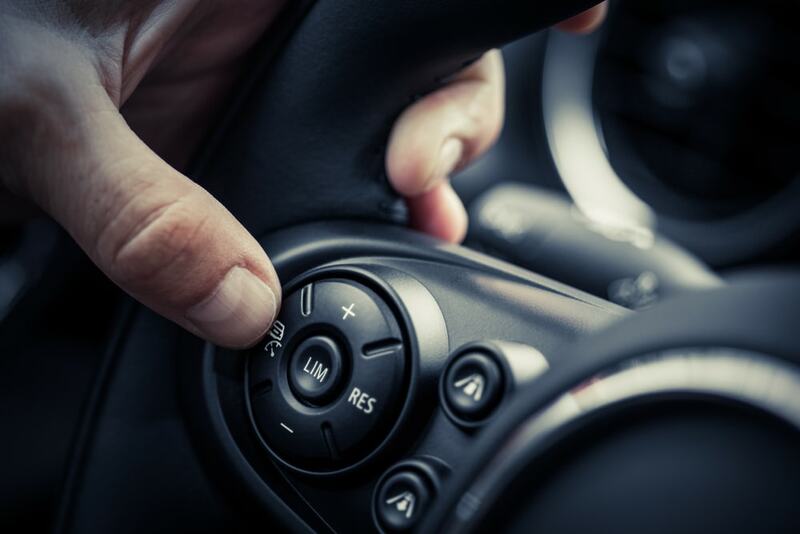 According to automakers, features like that becoming standard get drivers comfortable with the idea of opting for more advanced safety-oriented tech. It allegedly allows automakers to figure out which to make standard and which to keep as a “premium” option. Jeremy Carlson, an autonomous driving analyst with London-based IHS Markit believes as it stands improving the price point on advance safety features will simply take time. The main thing now is getting consumers to be willing to seek them in general. The past few years have seen most automakers equipping their newer model year vehicles standard with things like automatic emergency-braking. It has been found to be a life-saving feature from the NHTSA but there’s no legal requirement for them yet. Other examples of what automakers are doing are Ford Motor Co., General Motors Co., Fiat Chrysler Automobiles, Honda, Mazda and others all offering new driver-assistance packages. These still come at significant additional charges on the lineups. Features typically considered optional adaptive cruise-control, lane-keeping assist and automatic high-beam lights. However, from what trade publications like Autoblog and Consumer Reports can tell, these aren’t as easy as being able to choose à la carte options for most vehicles. Most automakers offer different trims and packages on their vehicles and each of those come with unique sets of options. Meanwhile most of the newer perks are being introduced as options on mainstream vehicles go one to become standard in subsequent model years as the cars are redesigned. Consumers save money when they wait rather than going for the latest and greatest, as they say. It says something about the priorities of drivers and car buyers that safety features is more front & center as a primary demand. Even with the often high added cost, automakers and analysts shared statistics that show how the driver-assist and automated safety features market is a growth sector even outside luxury models. Driving a car is an everyday risk for many of us. And while there’s no guarantee that our cars will keep us completely protected from harm, all of these recent innovations have taken strides to bring us close to that. Now if only they came cheaper and more standard.